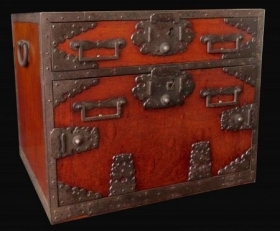 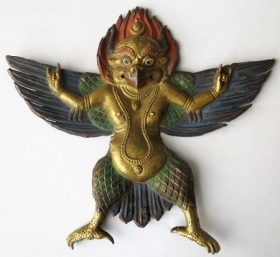 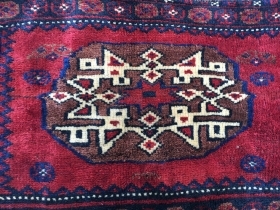 Rare Example! 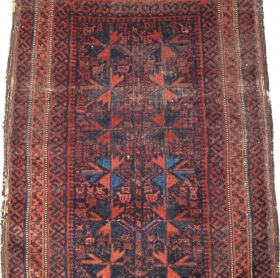 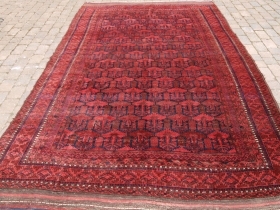 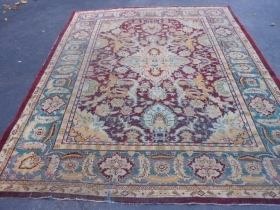 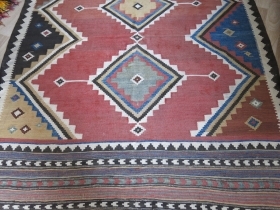 18th Century Reyhanlı Safh Kilim Size Size is 160 x 370 cm All colors are great all original untouched piece. 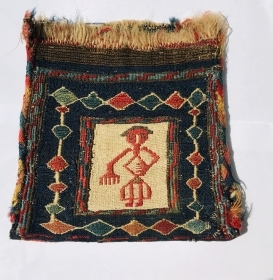 Small Heriz bagface. 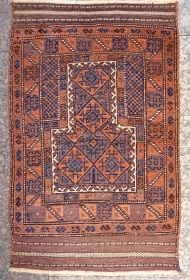 Size: 8.4" x 7.8" - 21.5 cm x 20 cm. 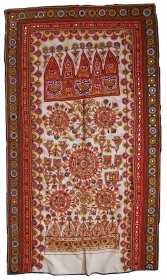 Banjara Dowry Bag (cotton),Very Famous Mathura Embroidery from Jabalpur Region of Madhya Pradesh, India.C.1900.Its size is 69cmX100cm(DSC04951). 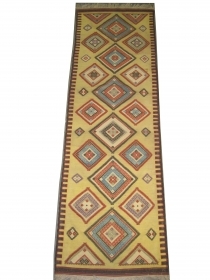 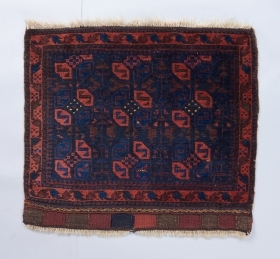 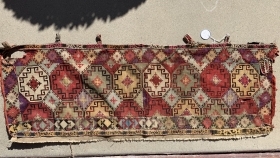 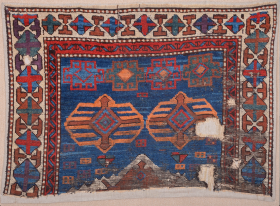 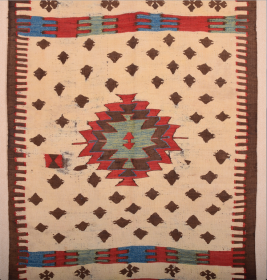 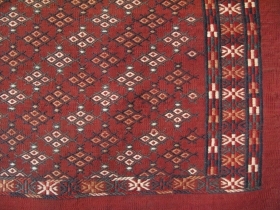 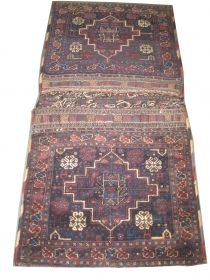 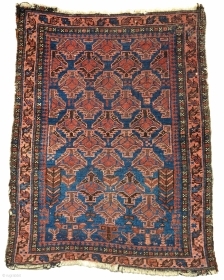 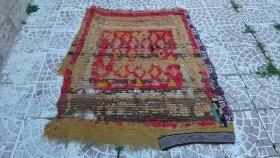 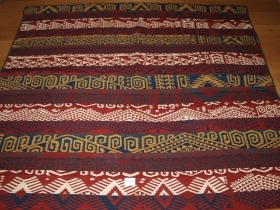 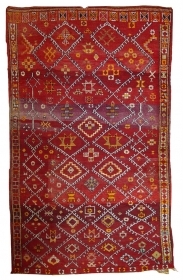 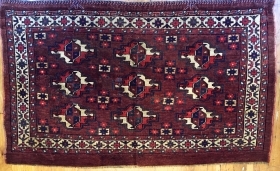 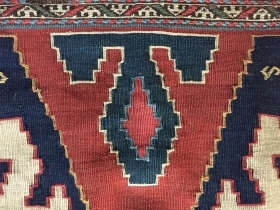 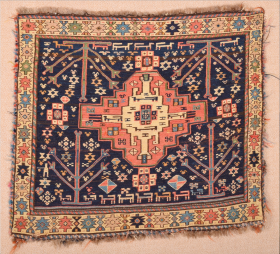 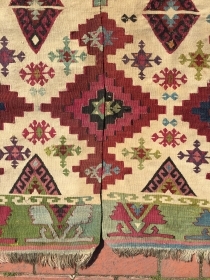 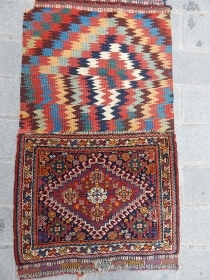 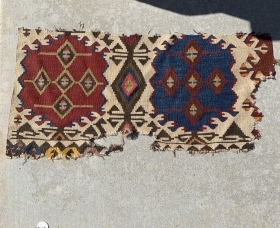 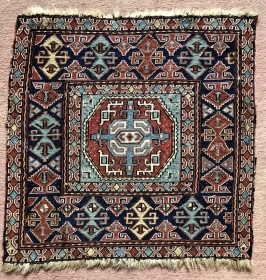 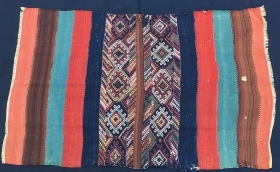 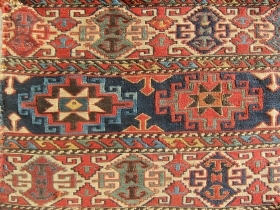 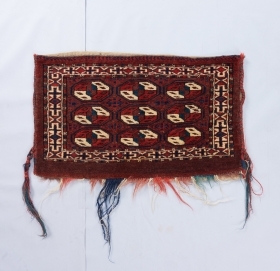 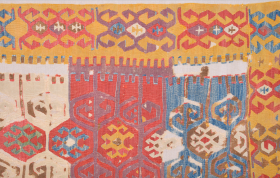 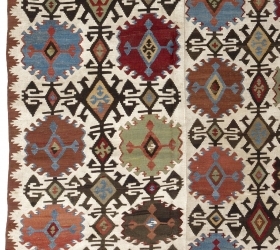 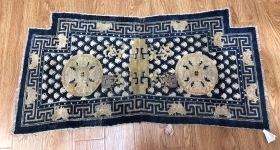 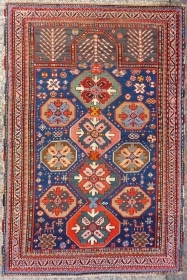 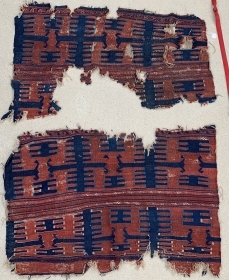 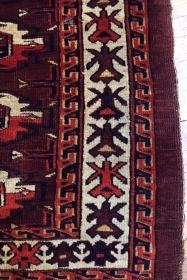 Kilim Fragment, 34" x 17" Shipping within the usa only . 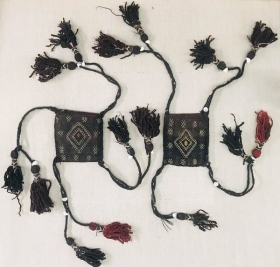 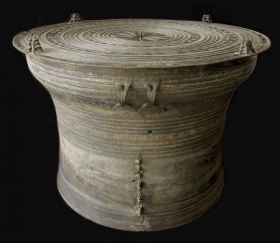 Ningxia horse saddle, 132*65cm. 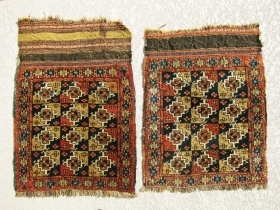 about 200 years old. 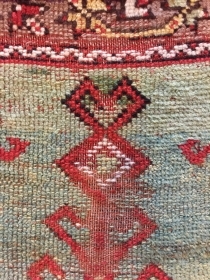 buddha hands veins. 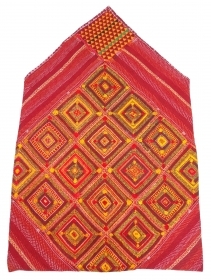 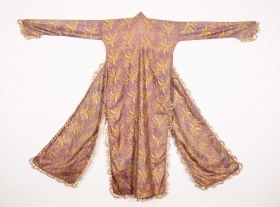 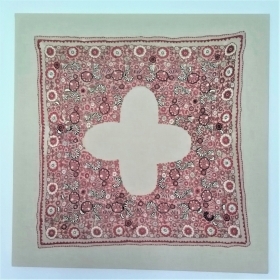 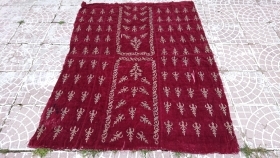 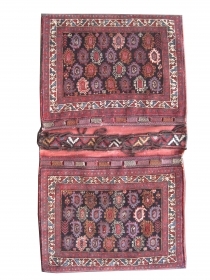 old Baluch tent pole cover’s.decorated with coral buttons. 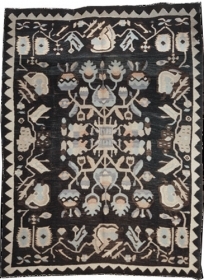 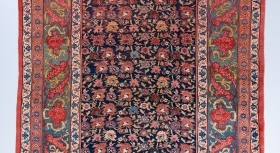 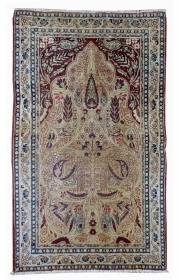 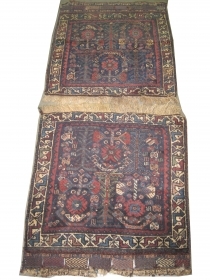 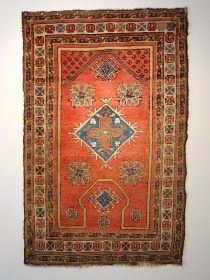 An eighteenth century western Anatolia prayer rug, 42" x 66". 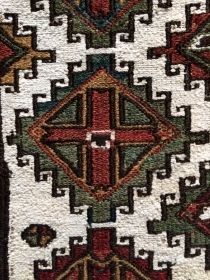 a rare so called keyhole or re entry design. 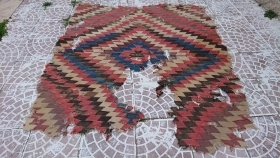 Original untouched condition. 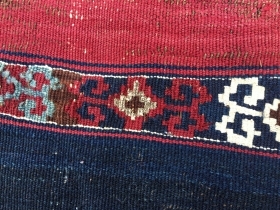 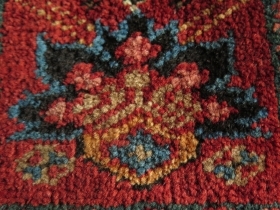 Baluch balisht with polychromatic blue abrash. 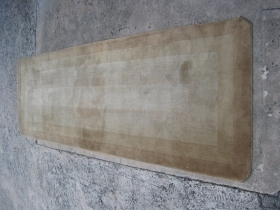 2'2"x2'9".